Nifty PSU Bank index, the largest gainer among sectoral indices, was up nearly 1 per cent at 2,768 points, as compared to a marginal 0.01 per cent decline in the benchmark Nifty 50 index at 09:20 am. 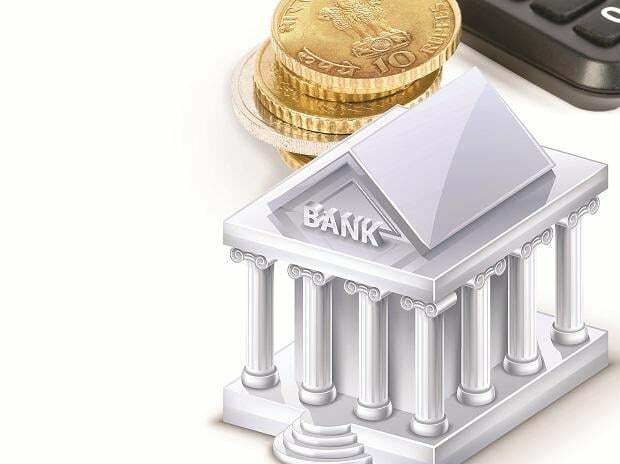 Shares of public sector banks (PSBs) have rallied by up to 20 per cent on the National Stock Exchange (NSE) on Thursday, after the Union government on Wednesday approved a capital infusion of Rs 48,239 crore into 12 PSBs. The largest chunk of money is flowing into Allahabad Bank and Corporation Bank to help them come out of the Reserve Bank of India’s (RBI’s) prompt corrective action (PCA) framework. Following the news, Corporation Bank has rallied 20 per cent to Rs 30.20 apiece, while Allahabad Bank surged 10 per cent to Rs 48.60 apiece on the NSE in early morning trade. Central Bank of India, Punjab National Bank, Union Bank of India, Bank of India, Syndicate Bank, Canara Bank, Oriental Bank of Commerce and State Bank of India (SBI) were up in the range of 1 to 6 per cent on the NSE. At 09:20 am; Nifty PSU Bank index, the largest gainer among sectoral indices, was up nearly 1 per cent at 2,768 points, as compared to a marginal 0.01 per cent decline in the benchmark Nifty 50 index at 10,734 points. Nifty Bank and Nifty Private Bank index were up 0.20 per cent each.